Samsung has just launched a new version of their Galaxy Note smartphone with Samsung Galaxy Note9, and it’s always interesting to check out the specifications and features to see if they’ve brought forward some innovations, beside improved performance and features. Samsung Galaxy Note 9 runs Android 8.1 Oreo for now, and ships with a Bluetooth S-Pen with 4096 pressure sensitivity levels. This S-Pen together with the larger 4,000 mAh “all-day” battery are some of the highlights mentions in the press release. Memory and storage capacities are also impressive with up to 8GB RAM, and 512GB storage that equivalent to what you’d find in a decent laptop. The phone is also compatible with Samsung Dex to offer a PC-like experience when connected to a larger display. 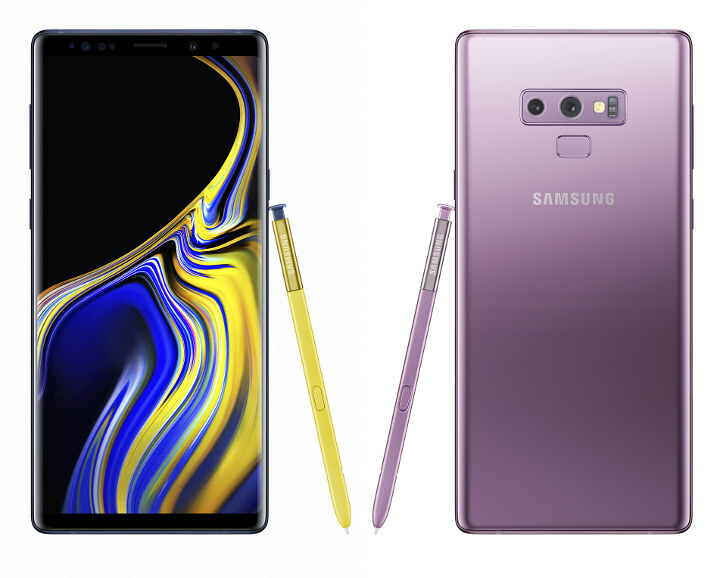 High-end devices come with high-end prices, and Samsung Galaxy Note9 can be reserved today in the US for $999 for the 6GB/128GB version, and $1,249 for the 8GB/512GB version. Visit the product page for more details. It costs more than my car.